UPDATE - As Katie noted earlier, Hamas violated the 72-hour ceasefire almost immediately today, allegedly using a tunnel attack to kill to IDF soldiers and claiming to have captured a third. 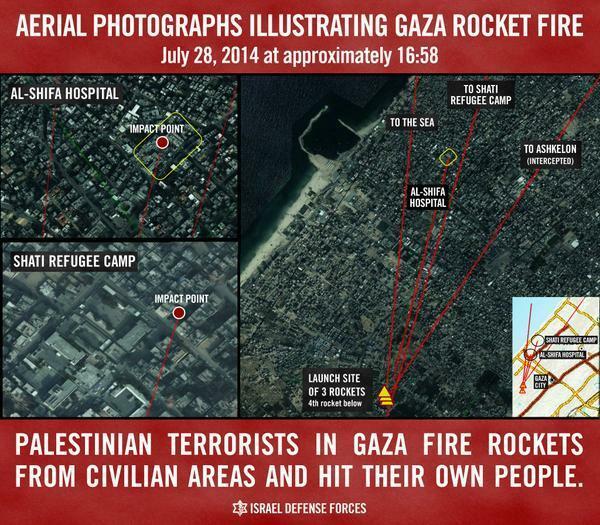 Israel has confirmed the abduction. The Israeli Foreign Ministry, meanwhile, announced on Twitter that Israel has sent into Gaza more than 4 million liters of diesel for the power station, 3 million liters of fuel and 800,000 liters of benzene for transportation, and 1.6 tons of gas for domestic use during the conflict. Forty-three trucks “carrying over 750 tons of food, medicine & supplies” entered Gaza Wednesday from Israel, the ministry said. It provided information on how people can donate humanitarian supplies, and a contact at the Palestinian Customs Agency. This terrorist threat is real, terrifying and intolerable. 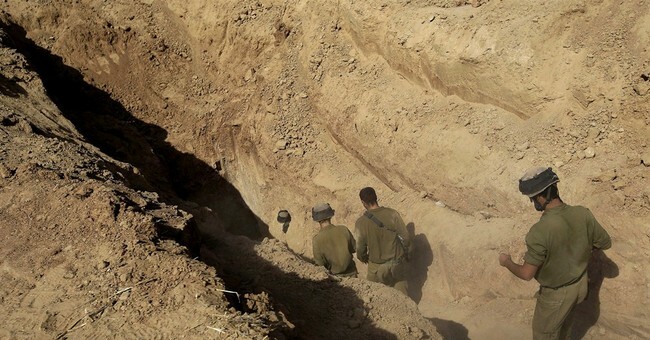 Astoundingly, the leader of a "human rights" organization opined this week that Hamas' use of these tunnels is justified as an avenue for killing IDF soldiers. This gentleman evidently hasn't studied the rules of war very carefully, which stipulate the difference between lawful and unlawful combatants -- such as uniformed military troops and terrorists, respectively. Public polling shows that Israelis are overwhelmingly opposed to a ceasefire at this stage in the fight. The next 72 hours will be scrutinized very carefully, as will any agreement that may emerge from the Cairo talks.